I just came across this 21-day challenge by Redbook. 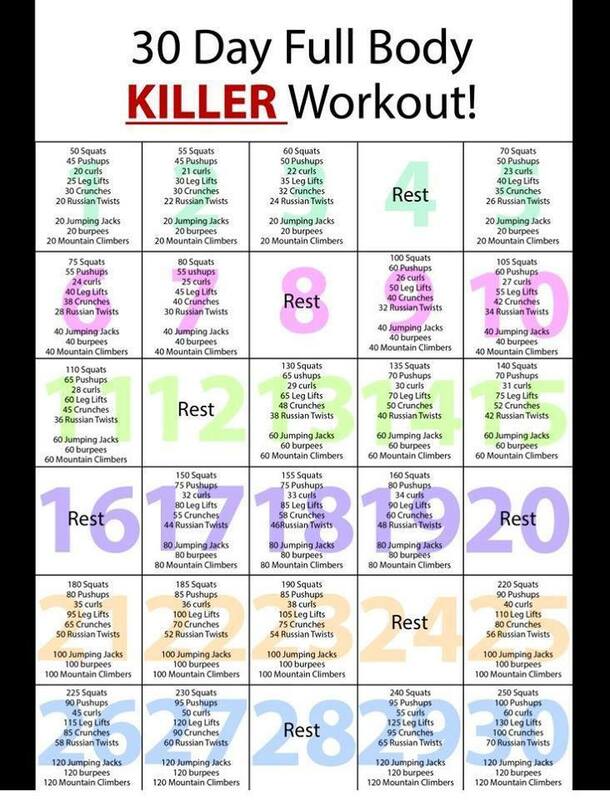 This is a great little challenge for new exercisers (and for those wanting to add to their current workouts). This beginner workout is great because it incorporates both cardio and strength, and works different muscle groups. Basically, how it works is you do one exercise on Day 1. On Day 2 you do the exercises from Day 1 and Day 2. On Day 3 you do the exercises from Day 1, Day 2, and Day 3….so that when you finally get to Day 21 you’re doing 21 different exercises. Definitely check out the website here and watch the video. Familiarize yourself with the exercises so that you can keep your form in check. What’s also really great about this workout is that you can virtually do it anywhere – that includes while you’re watching TV (take advantage of those commercial breaks, folks!). Everyone has to start somewhere and this little workout is very basic. I’m not going to say it’s easy because there may be some difficulty, especially for beginner exercisers. If you have any difficulty with a particular exercise and feel like it’s too much for you right off or that it may cause you injury (ie. burpees) you can either omit that exercise and sub in something else – like crunches for instance, or extra jumping jacks – or if you think you’d like to try burpees but don’t feel like your body is strong enough yet you can rearrange some of the exercises – make Day 6 your day for hip bridges and make Day 20 your day to try the burpee. Whatever you choose to do will be right for you. Yesterday was my first day to myself and to relax in weeks. I stayed home all day. I avoided the hustle and bustle of sale shoppers and basically vegged out all day on my couch. Okay, okay, I did do a cardio yoga workout and had a visit from my parents, but aside from that I vegged out on my couch for most of the day. After a while I got pretty bored – I’m not used to having this much down time – and I ate. I ate a lot of chocolate. I mean, not hordes of it but more chocolate than I usually would eat. I inherited my chocoholism from my dad….there are times when I can go weeks or months without a piece, but then there are times when I’m rooting through the cupboards hoping for a stash. 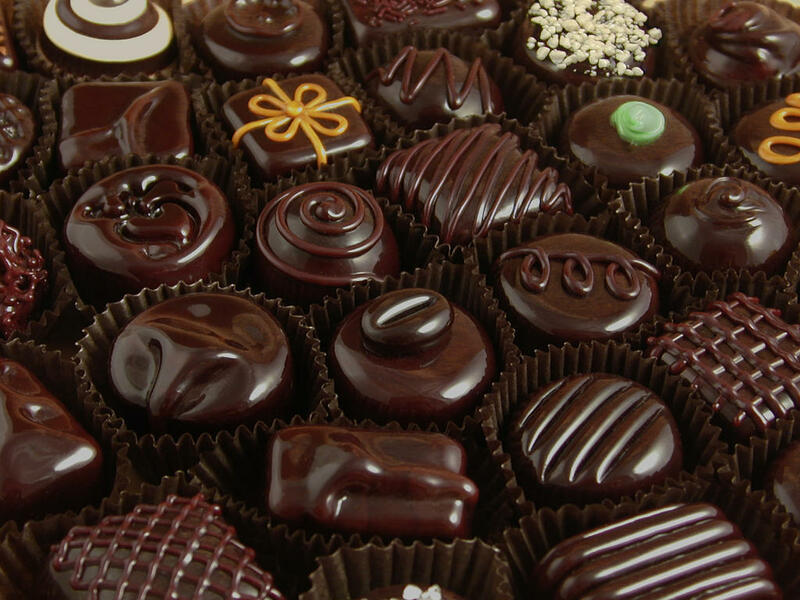 And with Christmas just a few days behind us the chocolate is bountiful. So today I’ve sworn myself off chocolate. I have a healthy balanced lunch packed for the work day, a yummy, mouth-watering berry smoothie waiting to be guzzled this morning, and after teaching boot camp class tonight I’ll find something replenishing for a late dinner. See…I am human and I like to indulge. It’s fine to indulge. As long as our indulgences don’t happen every day or all day long. I’m more than happy to live a little. It’s going to make me work harder tonight and eat healthier today. These are some great exercises – which you can do as high or low impact. Just, please, be sure to take your rest days. I, personally, love squats and burpees and could do them all day long (I’ve been doing some wonderful squat challenges in my boot camp classes and my girls hate me) so this challenge, to me, looks super fun! So, grab a friend (or do this on your own), blast some music and get your sweat on. Keep in mind that there are ALWAYS modifications for exercises (ie. Leg lifts can be done one leg at a time as opposed to both legs, pushups can be done from your knees) – just do what’s best for your body; don’t overexert yourself. We always want to prevent injury with everything we do. If you have any questions feel free to comment or inbox me. Sometimes I get the munchies. Sometimes I am hungry, other times I am just bored. 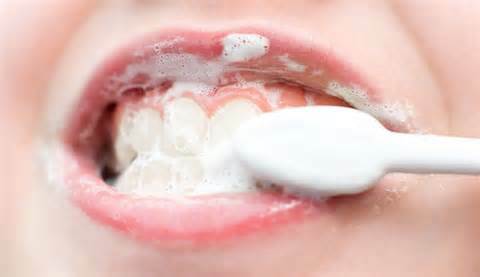 When the boredom takes over and I feel like I may indulge without actually being hungry, I will often follow one simple “trick” to prevent myself from overeating or eating mindlessly: I Brush My Teeth. We’ve become a society that feels the need to snack and snacking is quite often a result of boredom. I have been guilty of mindless eating while watching TV or even, on occasion, being lonely and I don’t want to resort to this too often. The teeth brushing thing really works for me. There have also been days where I’ve been bored or hungry and exercised to curb both. I do this sometimes even if I’ve already worked out that day. It’s kind of the “mind over matter” thinking, only it’s become a “move-the-body over matter” instead. I’m a little bored today. It’s hot and it’s a Sunday of a long holiday weekend and I’m waiting for my boyfriend to finish up at work so we can head off for vacation for a few days. And of course, I have the munchies. Eating out of boredom is never a good thing but I’ve been snacking healthily today. 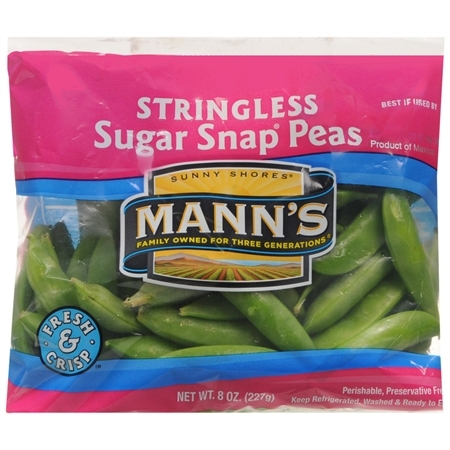 I love sugar snap peas. They are so refreshing and sweet and the crunch is very satisfying. 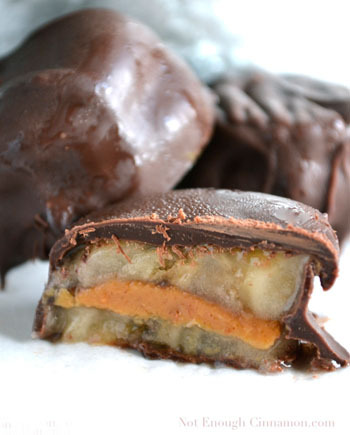 This treat has a long-winded name but they are great..and pretty healthy with 3 ingredients: Banana, Natural Peanut Butter, Dark Chocolate. Just slice up a banana, cover slice with peanut butter, top with another slice of banana. Freeze. Once frozen, dip in melted dark chocolate. Freeze. Enjoy. Can’t really top the simplicity of these snacks.